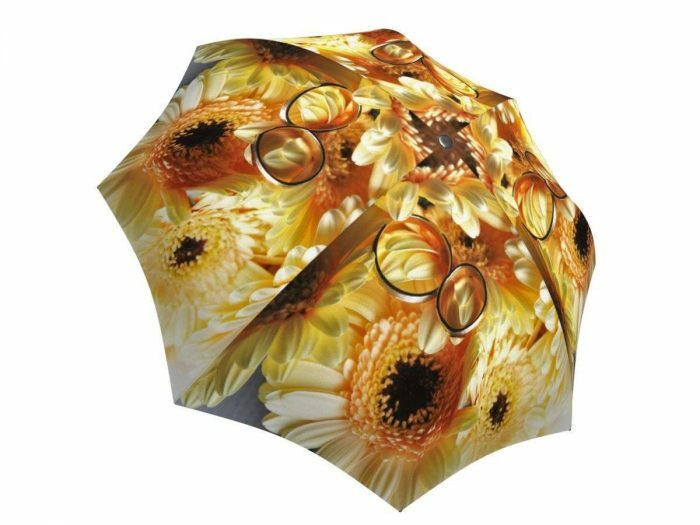 Flowers and rings and romantic things – this travel umbrella is a beautiful gift for the friendly neighborhood wedding fanatic. 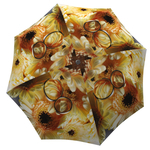 This gorgeous sunflower umbrella is a great prop for a sunflower themed wedding. 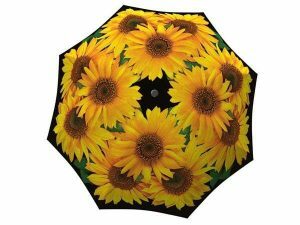 Imagine the stunning wedding bouquets and floral arrangements accompanied by the sunflower décor and vibrant yellow bridesmaid dresses. Your wedding will surely leave a long lasting impression on all your guests! The wedding photos will be stunning with these beautiful wedding accessories. 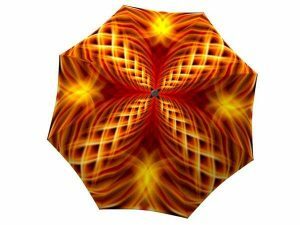 This custom umbrella also makes for a creative gift for the bride and groom or as a memorable wedding favour for the whole wedding party.